"In the Beginning, when the waters parted, and the Ancestors dreamed all that is, and woke the life that slept, the sky lay on the earth, and the sun could not move, until the Magpie lifted the earth with a stick." Are you certain that’s not how it all began? I'm not. An email received a few weeks ago by one of the readers of this blog got me thinking about Alan Garner and one of his most recent novels. I'll come on to that novel in a moment. 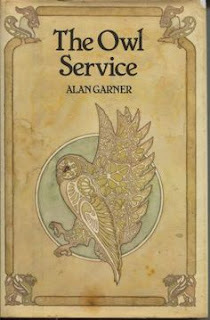 Now Garner’s writings have enticed and captivated me since I was an early teenager. Lovingly crafted and enduring tales like The Weirdstone of Brisingamen, The Moon of Gomrath, Elidor and The Owl Service, all helped kindle a fire that has kept stoked within me over the decades. 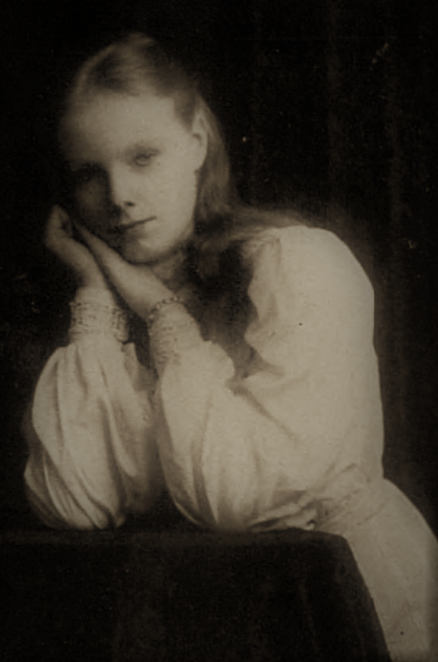 Often described as “low fantasy”, there is no saccharin sweetness to be found amongst these stories' pages. Instead they lead the reader on rollercoaster adventures which, amongst other things, prompt us to ponder themes of mystery and questing alongside the harshness and toughness of life. 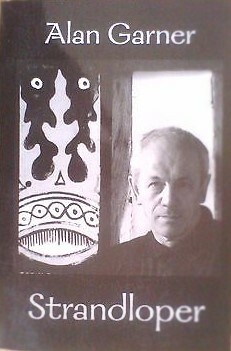 I’ve often considered one of his recurring themes as a writer to be uncertainty, but not necessarily in a negative way. Full of liminal places and quests, with smatterings of mythology, his stories have some great themes weaving and wefting their way through their pages. The influence of the Mabinogion seems to run deeply through some of his work. An example, The Owl Service, a modern interpretation of the story of Blodeuwedd, is a favourite of many. Indeed, Granada commissioned a dramatization for TV in 1969, which is still available on DVD and remains very watchable. The BBC also ran a sterling radio dramatization of the story some 30 years later. 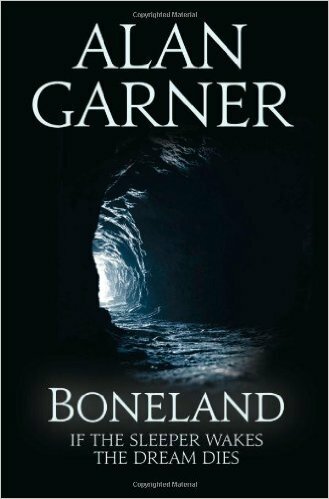 Growing older, I was absolutely delighted when Garner continued writing stories for grown-ups. Strandloper is one of my all-time favourites and tells the story -- part fact, part fiction -- of one William Buckley, from a village in Cheshire, England. Based creatively on the life of the real William Buckley who lived from 1780-1856, it tells the story of a man who had never left his village before his arrest and transportation as a convict to Australia. His crime was simple. He was caught re-enacting an ancient fertility ritual, arrested, charged and convicted of "lewdness and Popery." The latter appealed to my Irish mind. In the book Buckley immerses himself in Australian aborigine culture and becomes a visionary. Interestingly, the real Buckley really did live among the aborigines for over 30 years. Well worth curling up to read with a hot chocolate. However, my all-time favourite has to be Boneland. This novel, written for adults, offers an intriguing finale to the Weirdstone trilogy. 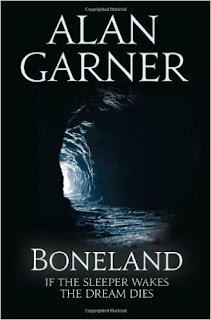 If you enjoyed Garner’s books as a teen, then check Boneland out – I guarantee you will be pleasantly surprised. Now -- getting back to the email received recently! With the email's air of pompous certainty, it reminded me of one of the most endearing parts in the Boneland story. A great little passage and retelling of an old teaching well worth reflecting on. Certainty can be a handy boon when it helps us to safely jump a chasm or to perform a life saving operation. However, static certainty or certainty in excess, without the balance of dynamically fluid uncertainty can, at best, result in a shamefully destructive and intolerant arrogance. At its worst it can result in a tendency to domineering, uncompromising fascism. I can’t help but think the world would be a better and happier place if less of us were so convinced of our certainties about deity, politics and reality and instead regularly reviewed and refreshed our own little shards of Absolute Wisdom with a healthy dose of uncertainty. Uncertainty -- it's an underestimated gift to humankind. 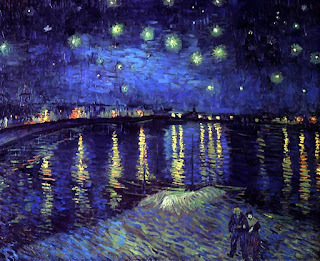 ...but the sight of the stars makes me dream."